The GST Council Sunday decided to cut GST rate on affordable homes to 1 per cent without input tax credit (ITC) from earlier 8 per cent with ITC. 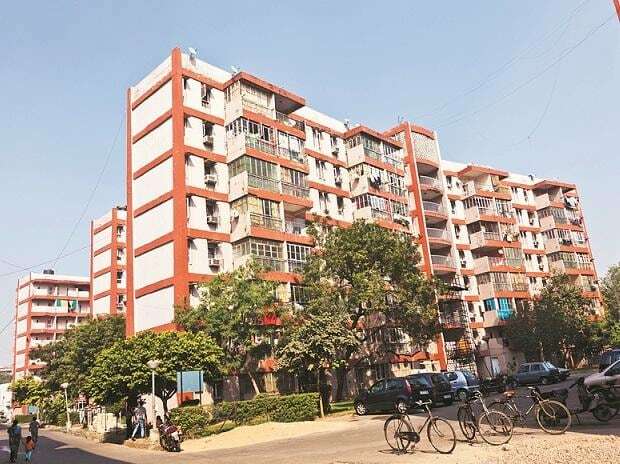 The GST on under-construction flats, which are not under the affordable housing segment, has been reduced to 5 per cent without ITC from 12 per cent earlier with ITC. "The reduction of GST on affordable housing to 1 per cent is a revolutionary step for Indian real estate. This move is a significant triumph for home buyers and will play a huge hand in boosting their sentiments," CREDAI President Jaxay Shah said. Hiranandani however rued that GST on cement was not reduced from 28 per cent. He said developers will have a challenging time with no input credit available now.